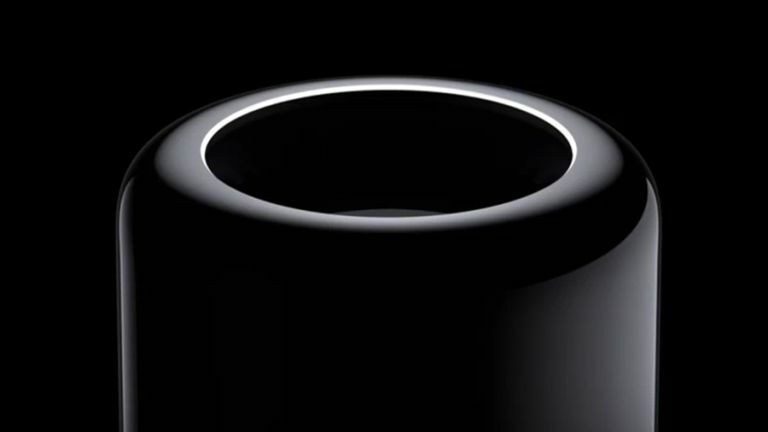 The Mac Pro is a superb computer, a high-end workstation loved by many. Trouble is, it hasn't been upgraded in 1,202 days. That's 2013! So imagine our surprise when we found out that Apple briefed a few select pals in the US about its intention to release a new, "completely rethought" Mac Pro in 2018 (or at least, it said "not this year"). There will also be new iMacs sometime during 2017. Although it's a very unusual step for Apple to pre-announce, this is great news! BUT that's not all. Imagine our further surprise when Apple emailed to tell us that it is bringing some high-end Mac Pro options down into the standard two configurations at the same price points. UK pricing has not yet been confirmed to us. The moves could be seen as an attempt to hold the interest of creative pros that are actively considering a move to Windows ahead of the Windows 10 Creators Update due next week and in the face of high end PC models like the Surface Studio. Now why not check out the latest Mac Pro deals.